Berlin based challenger bank Penta, is announcing the official launch of their business bank account offering in Germany. CEO and co-founder Lav Odorovic says the company started out of the founding team’s frustration with business banking, the high fees, as well as the bureaucracy and lack of transparency that today’s legacy banks offer. Inspired by productivity apps widely used by startups such as Slack and Trello, Odorovic and his co-founding team set out to make business banking as easy as the productivity apps that startups use everyday. The German based FinTech is funded by senior banking executives from the UK and Germany, such as Richard Davies formerly the Head of Business Banking and Digital Propositions Globally at HSBC. The Berlin based startup aims to acquire over 10,000 businesses by the end of 2018. 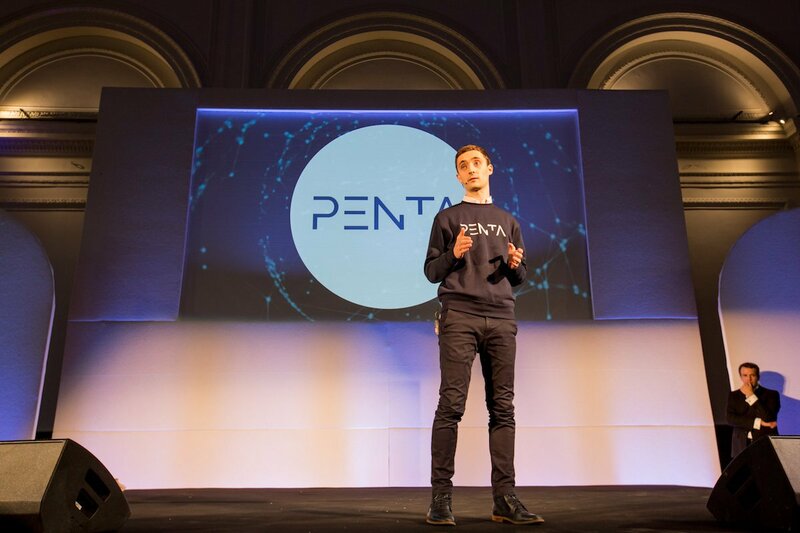 “Over the past few months, we’ve seen the demand for Penta grow tremendously among the startup and small business community in Germany. Today, we have over 3,000 businesses on the waitlist, and we’re growing that list by 150 businesses per day. In terms of features, the Open Beta will enable German registered businesses to open a business bank account online in minutes, compared to weeks at most legacy banks. Penta customers will also receive a business debit card and the option to issue multiple debit cards to their team. A Penta account is free to open and free to use. Penta’s long term vision is to offer an App Store of third party FinTech services and business apps that help startups increase productivity while saving time and money. Existing competitors in Germany include N26 and Holvi (acquired by BBVA) whose business offering is only tailored for freelancers. However, Penta has focused its account offering for startups with 2-30 employees. N26 and Holvi do not have the capability to offer German business bank accounts. Penta is a partner of solarisBank “a tech company with a banking license.” All deposits are held at solarisBank, which is a German bank with a Pan-EU banking license. Via solarisBank, Penta customers will also have insurance on their Deposits via the EU Deposit Guarantee Fund that insures all deposits up to €100,000, just like in any other European bank (i.e. Deutsche Bank). The relationship of Penta and solarisBank is similar to that of the former relationship between N26 and WireCard.